You May Never Look At Bananas The Same Way Again! WOAH! 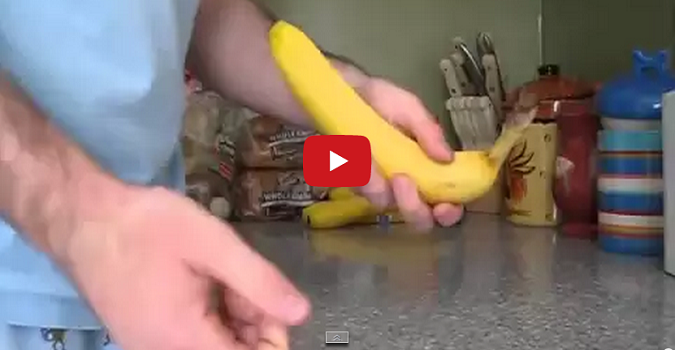 Home » Videos » You May Never Look At Bananas The Same Way Again! WOAH!